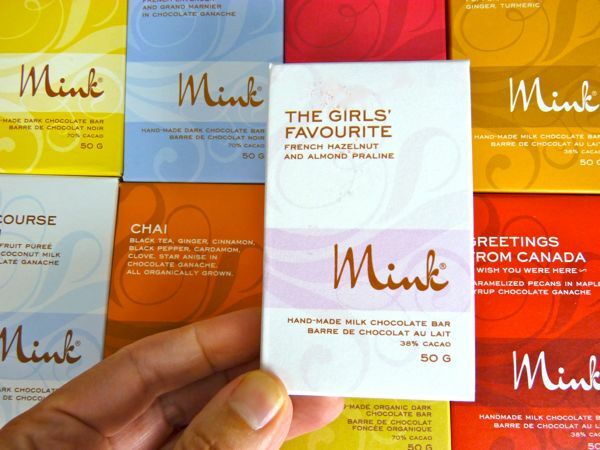 From my Mink Chocolates vault comes: "The Girls' Favourite" -- a great, original name for a chocolate bar. What is it exactly? 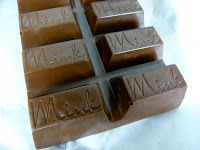 A milk chocolate (38% cacao) bar that contains French Hazelnut and Almond Praline filling inside each segment. 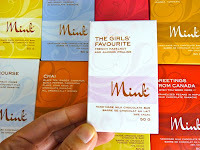 Today was Day #6 of Chocolate and Almonds Theme Week, and Day #2 of Chocolate and Hazelnut Theme Week.